Brooklyn-based goTenna has launched TxTenna, a mobile app that allows users to send bitcoin without an internet connection. Built in partnership with Samourai Wallet, the mobile app will enable users to send bitcoin using a secure and private network free of censorship. goTenna produces consumer-grade mesh networking devices which operate by allowing peers to connect directly to one another for the purpose of routing packets, sidestepping the need to rely on an ISP or cell tower. “TxTenna demonstrates how decentralized mesh networking can both enhance the privacy and resiliency of Bitcoin transactions, and expand Bitcoin access to people living in areas without cell or wifi connectivity,” Rich Myers, DApps engineer at goTenna, said to Bitcoin Magazine. Internet connections are not always reliable, and in some locations, they could be unavailable due to natural disasters. This is where the TxTenna app comes into play. The app will allow users to sync their smartphones with a goTenna mesh device, then toggle the settings to send and receive bitcoin. Mesh networks connect devices directly to one another, rather than going through a central point (Internet Service Provider). “The reality is that local carriers or ISPs can associate subscribers with their transactions or censor Bitcoin transactions altogether. TxTenna provides an answer to these problems by decentralizing the critical transport layer to enable truly decentralized bitcoin transactions,” said goTenna CEO Daniela Perdomo in a statement. 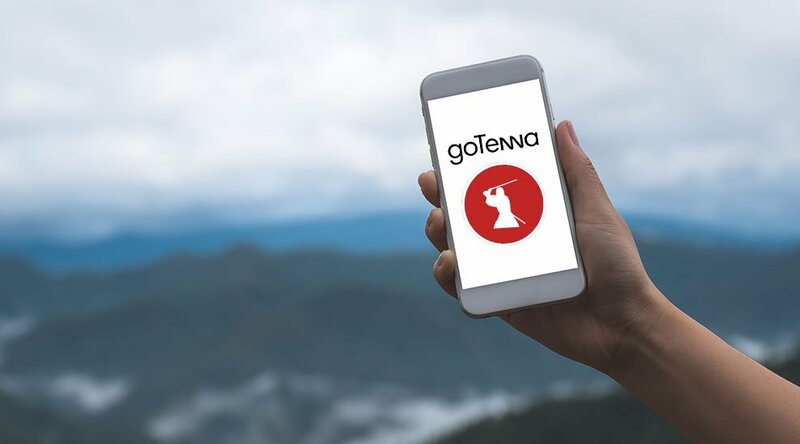 The new app, which is currently available for Android users, was built on goTenna's open SDK by Samourai Wallet developers. Explaining why Samourai Wallet was chosen for the partnership, Perdomo told Bitcoin Magazine that their MuleTools initiative was the difference maker. To start transacting offline, users have to download both the Samourai Wallet mobile app and the TxTenna app, and then pair them to a goTenna Mesh device for connectivity. Once this connection is created, users can send bitcoins to anyone in the world and broadcast it on the blockchain. “Other goTenna devices in the area relay the transaction until an internet connected goTenna node also running TxTenna receives it and forwards it to the Bitcoin network,” Myers added. 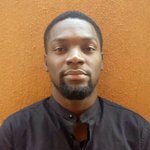 TxTenna is another step in boosting the security and diversity of internet connection across the blockchain. Last year, cryptographer Nick Szabo and blockchain engineer Elaine Ou proposed alternative methods for accessing the blockchain. These methods offer much more versatility to those who wish to avoid censored systems, and it opens up use cases for bitcoin adoption in regions with less developed internet infrastructure. 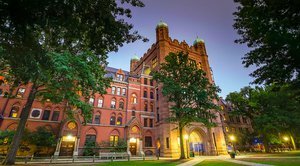 Famed Endowment Manager Invests Yale’s Money in Crypto Funds.